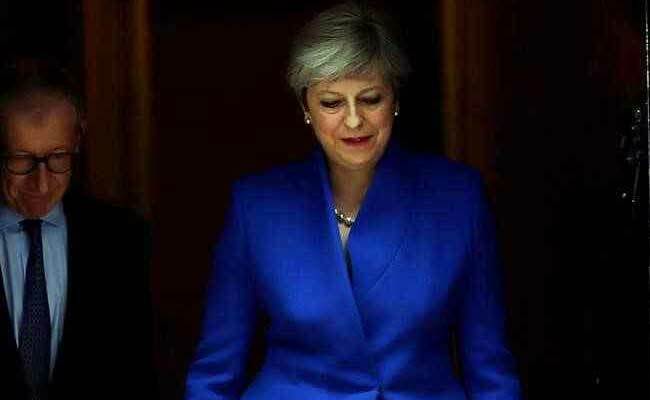 UK Prime Minister Theresa May says that she will continue to work with the Conservative party's friends and allies in the Democratic Unionist Party in particular. Theresa May leaves Downing Street on her way to Buckingham Palace after Britain's election in London. London: Prime Minister Theresa May said on Friday she would form a new government to provide certainty and lead Britain in talks with the European Union to secure a successful Brexit deal.